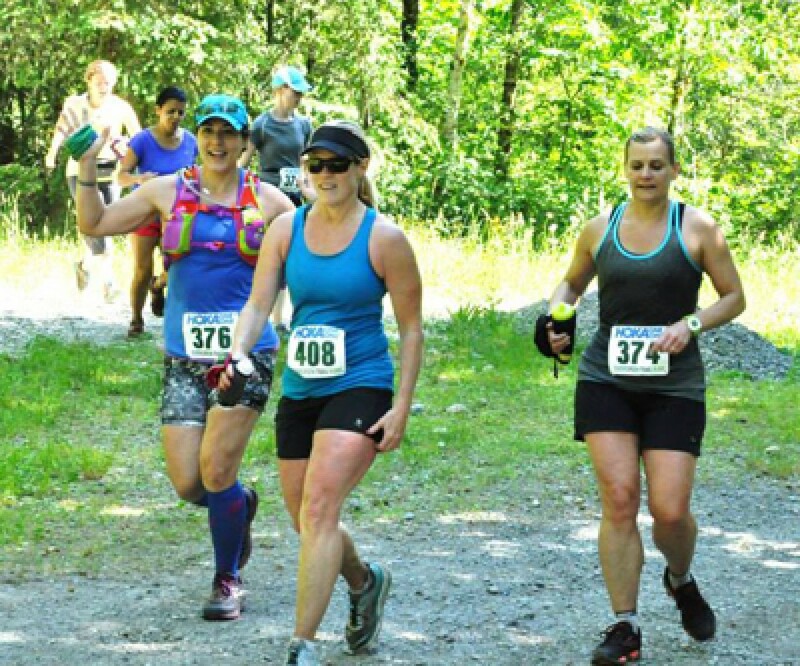 Join us for a run at Taylor Mountain, located between Issaquah and Renton in Washington, just 40 minutes from Seattle and 25 minutes from Bellevue. Taylor Mountain is a trail runner's paradise in the Pacific Northwest with beautiful singletrack trails, lush forest, streams, and views of Mt. Rainier! See here for pictures of the trails and view of the skyline. We offer 5 Mile, Half-Marathon (13.1 Mile), Marathon and 50K options. There will be plenty of aid stations and the courses are well marked with signs at intersections. The courses start and finish at the main Taylor Mountain Trailhead (see directions tab). Looking forward to seeing you out there! This event is sanctioned by USA Track & Field.